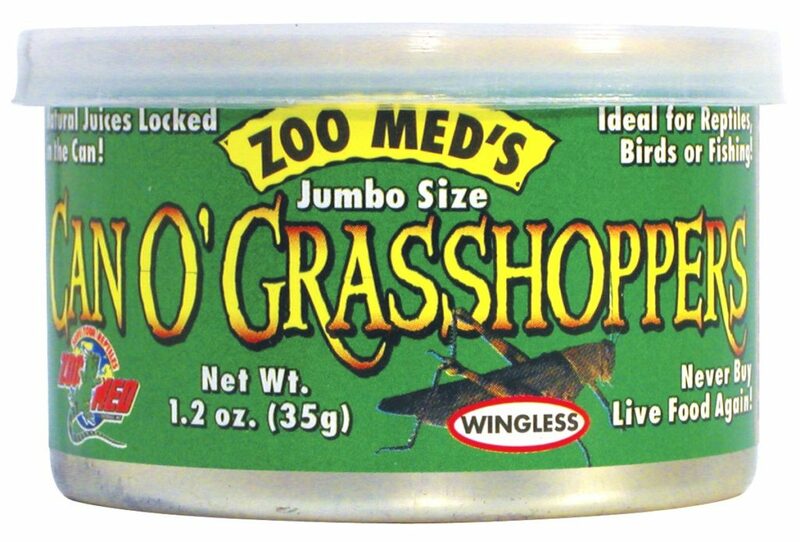 Can O’ Grasshoppers | Zoo Med Laboratories, Inc.
Large size grasshoppers. Ideal for large monitors, tegus, skinks, turtles, and birds. Farm raised Grasshoppers (Valanga Nigricornis).